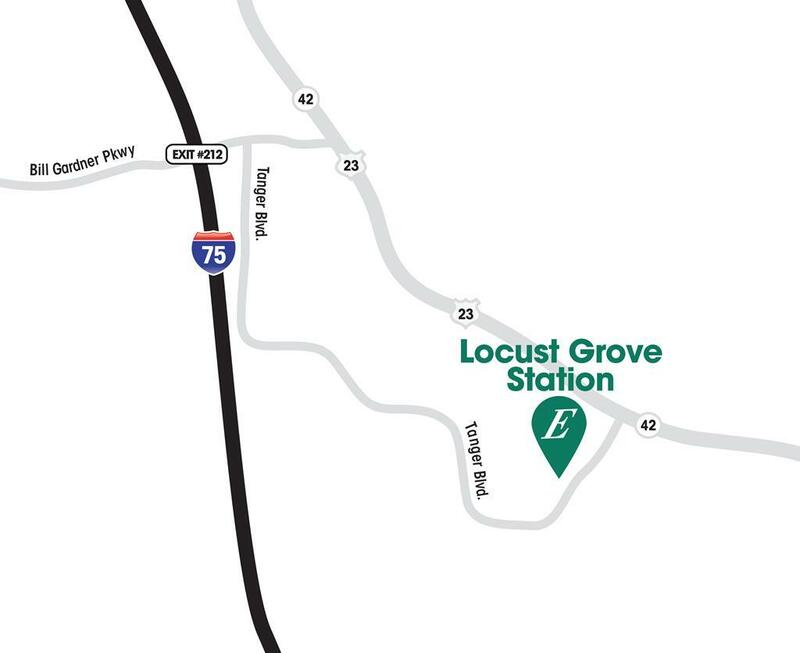 Remarks at 1090 Lear Drive Locust Grove, GA - Unbeatable value and amazing home choices are what you will find at Locust Grove Station. 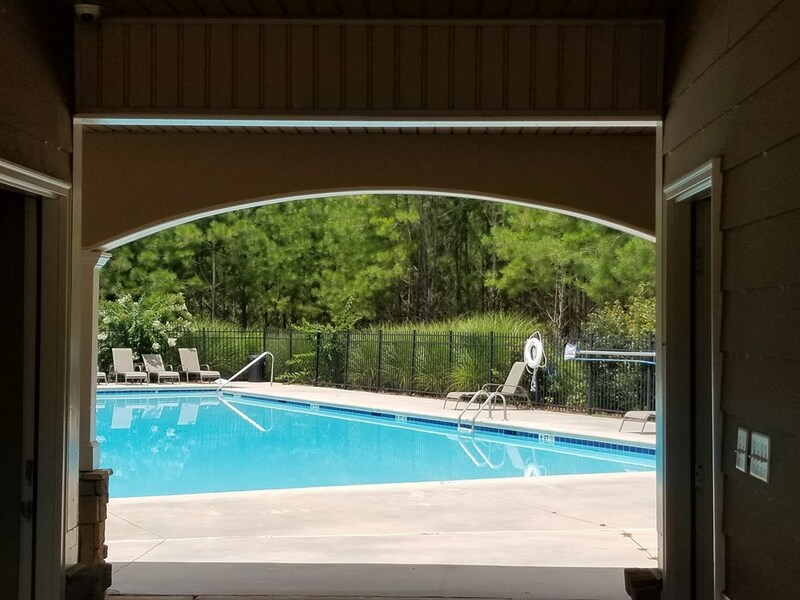 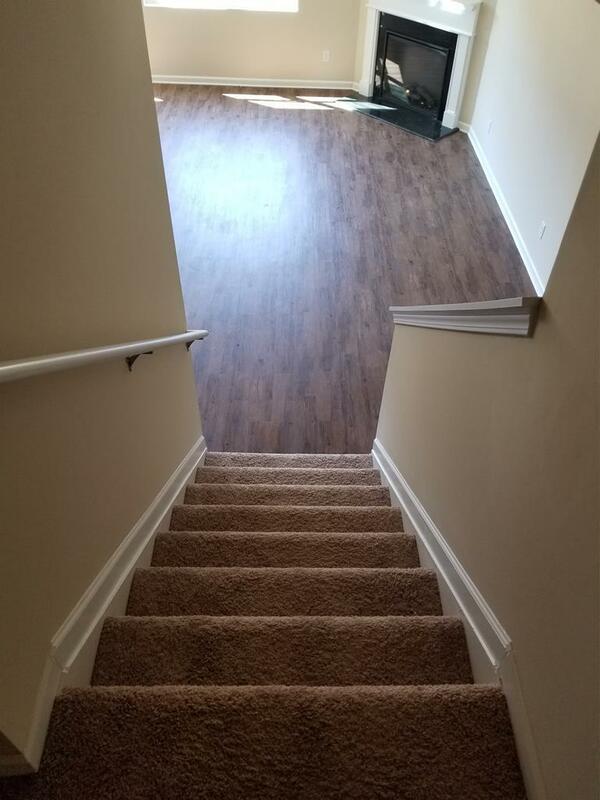 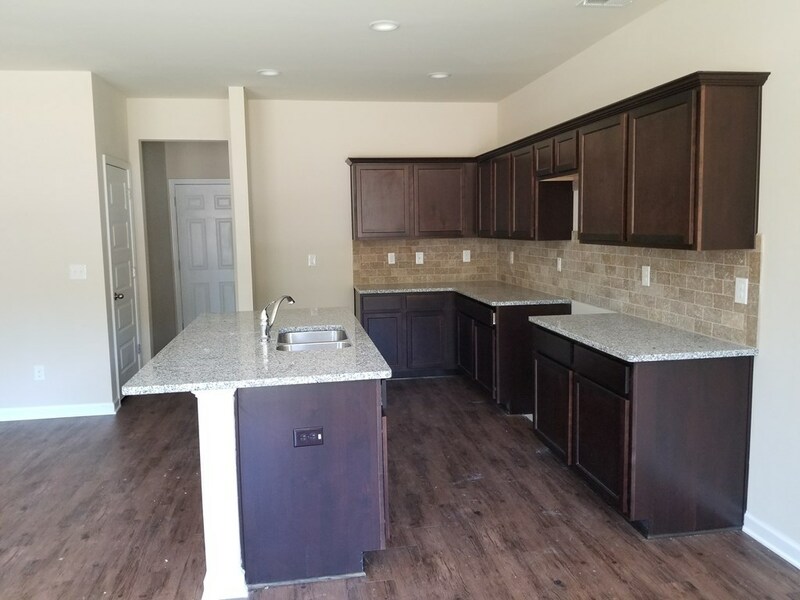 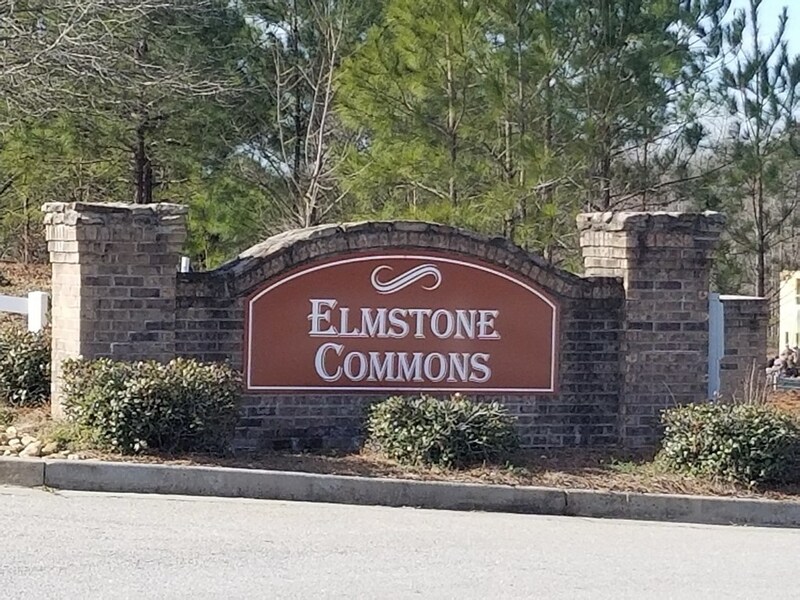 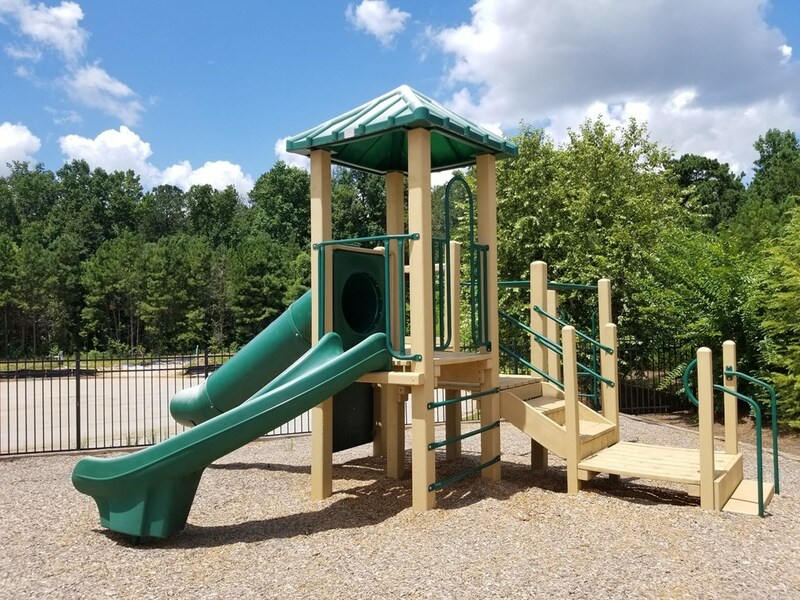 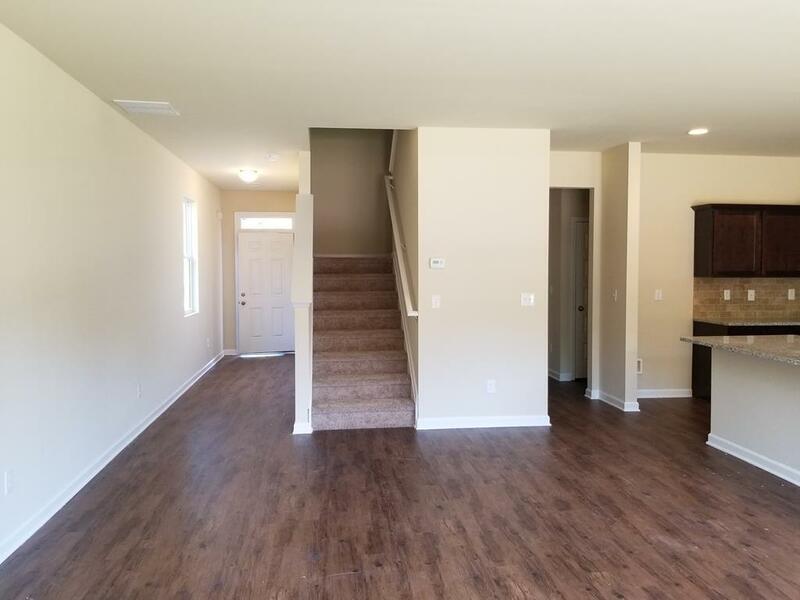 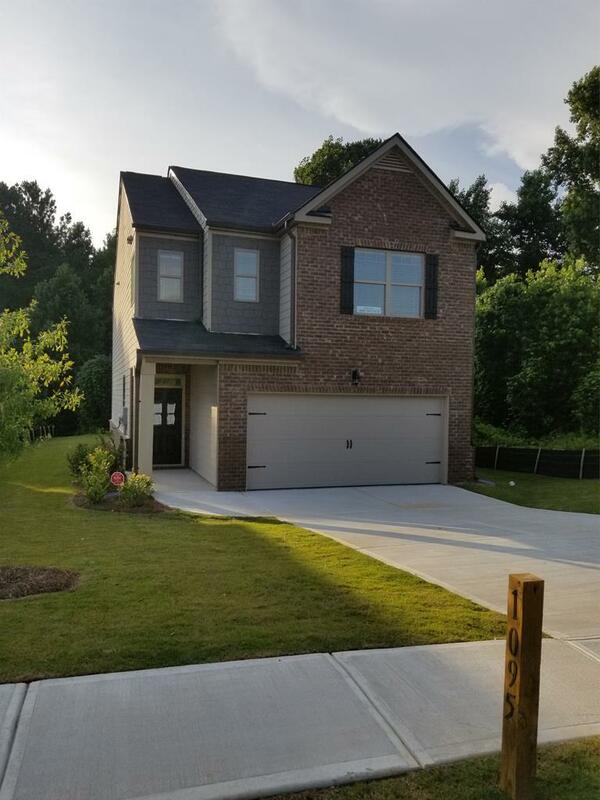 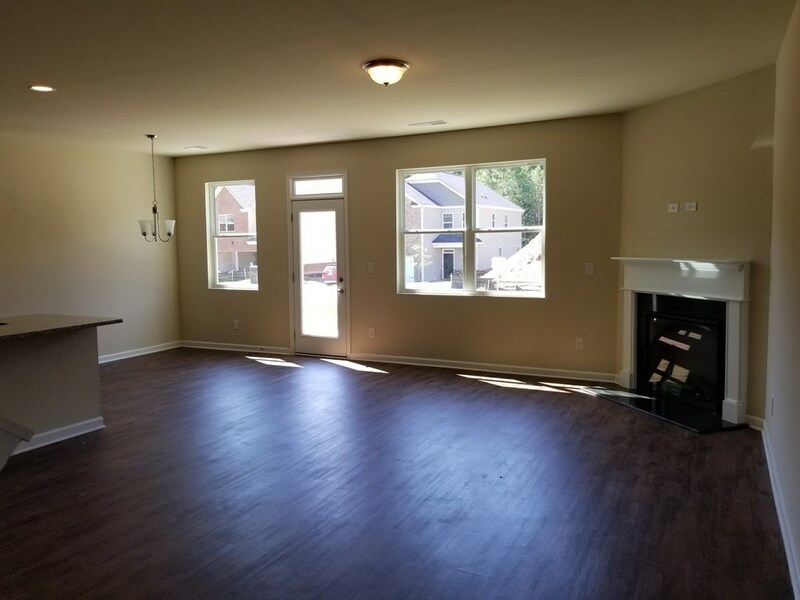 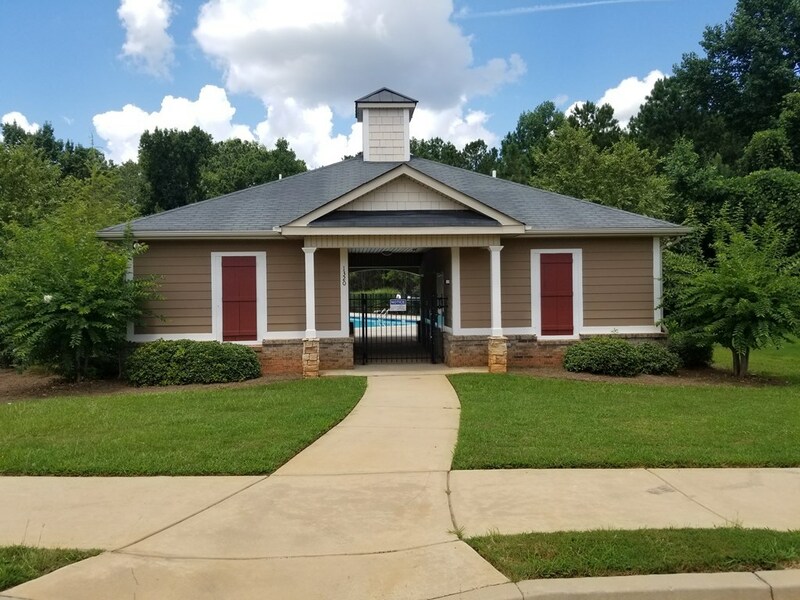 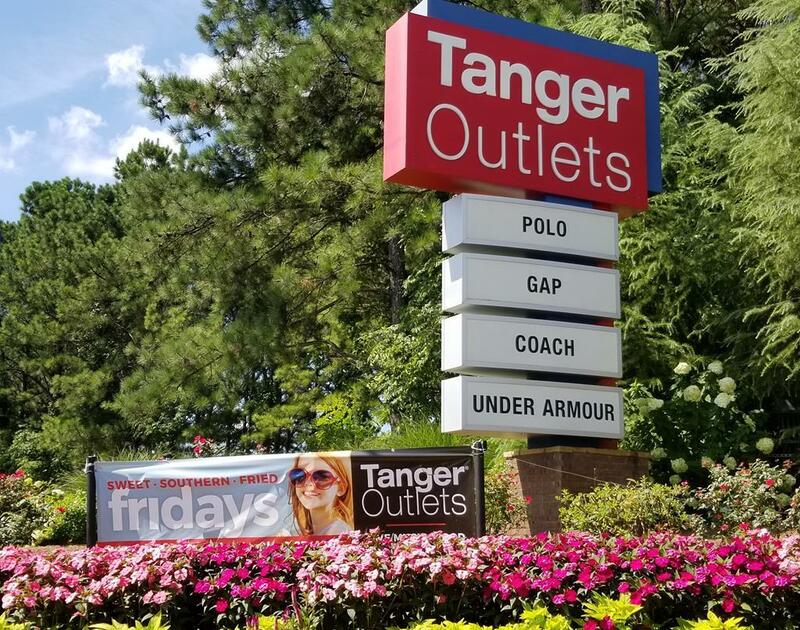 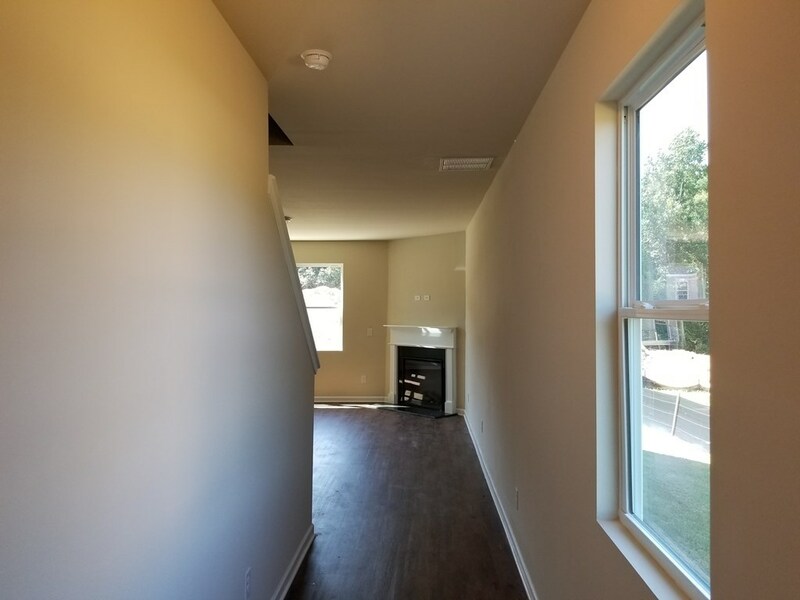 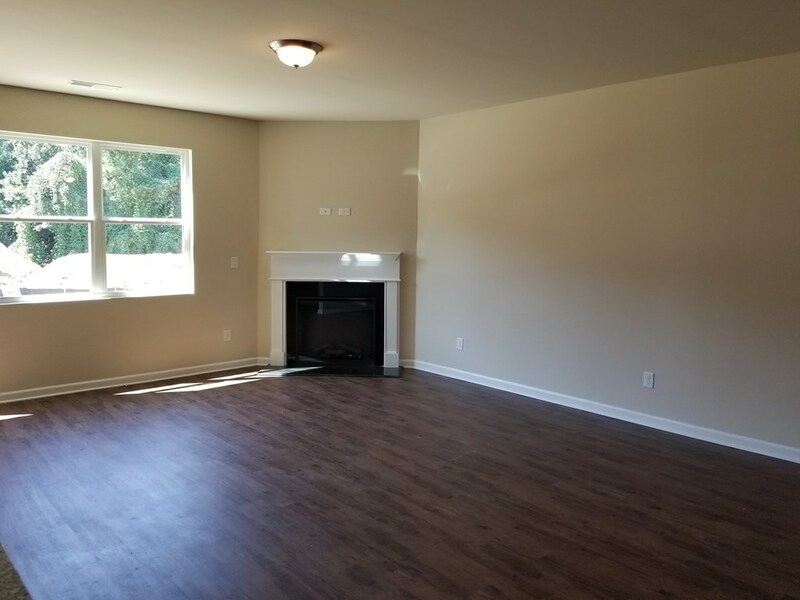 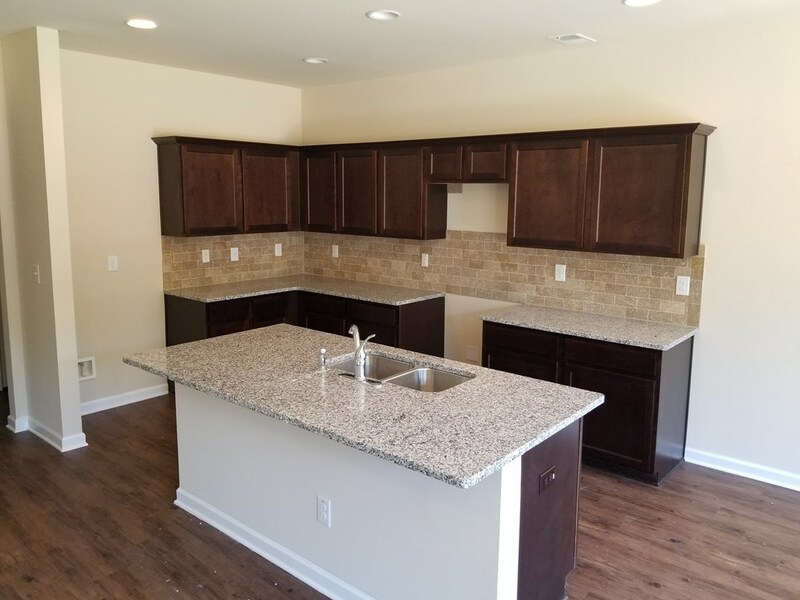 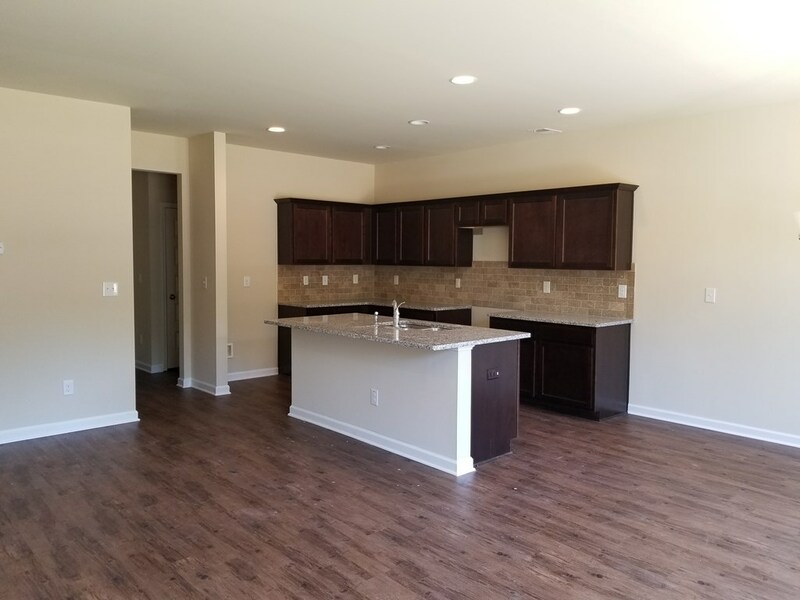 This brand new Henry County community offers a multitude of floor plan choices, a sure bet your dream home will be found. 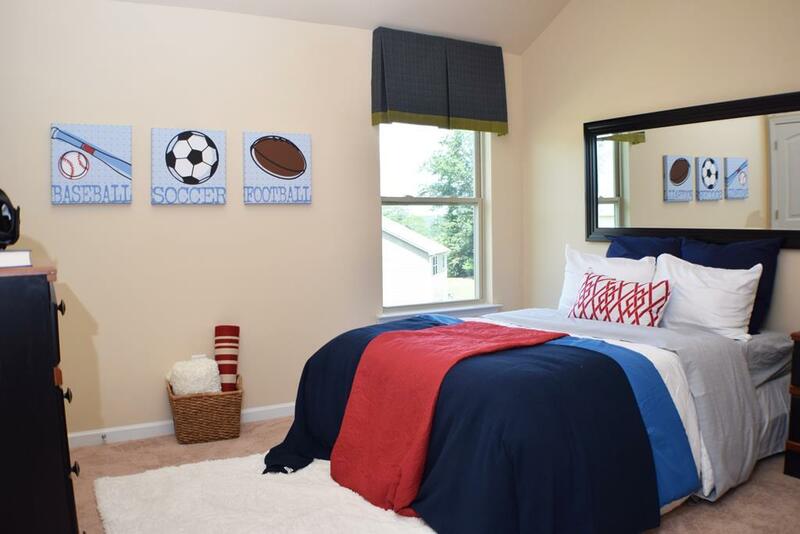 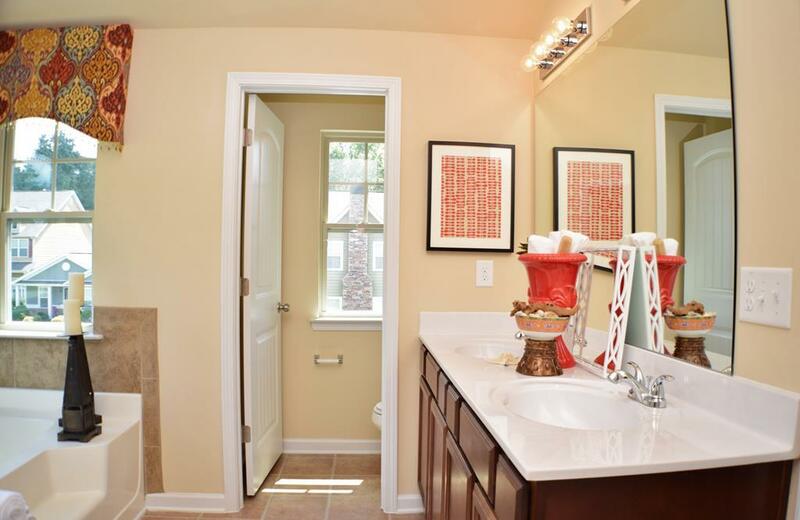 These new homes come loaded with the features you want most at a budget friendly price. 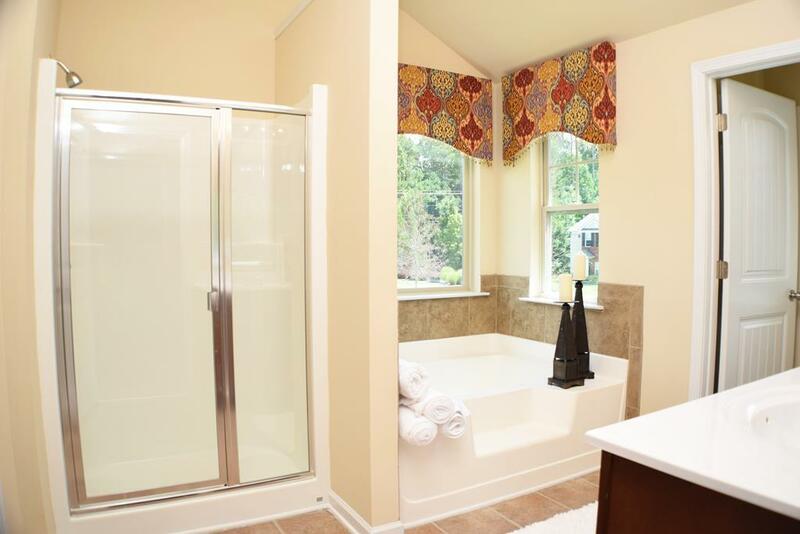 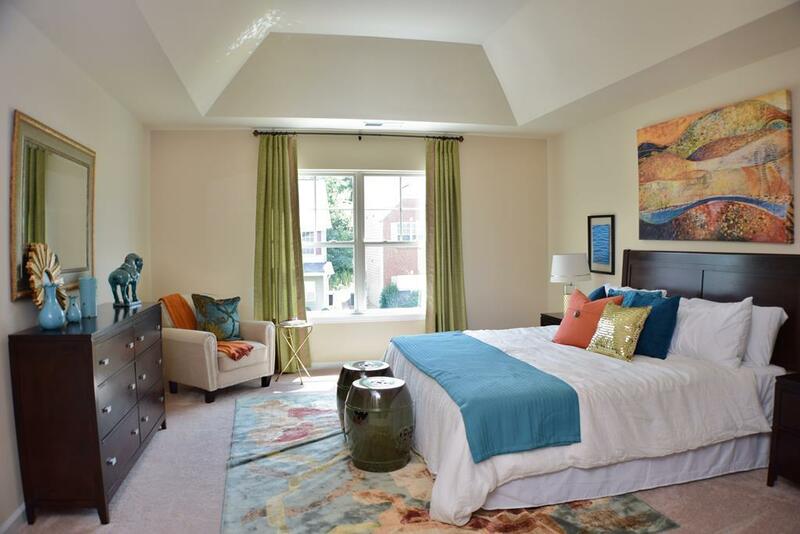 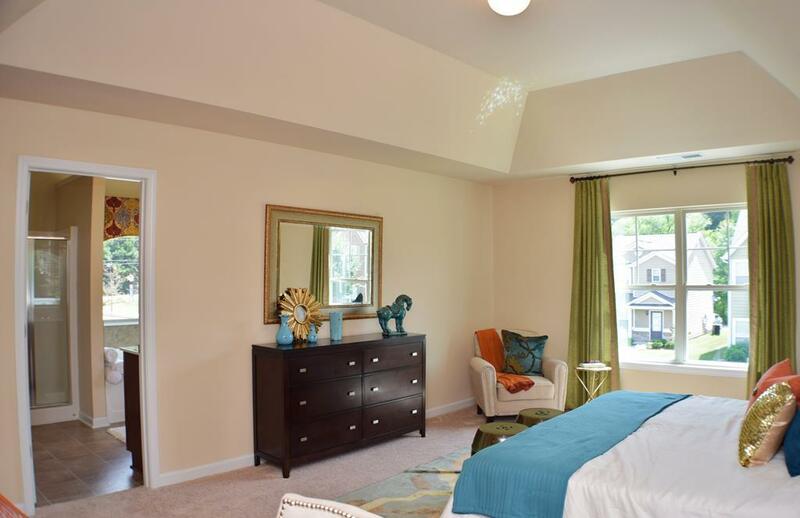 The Saratoga floorplan is a winning combination of functionality and spaciousness. 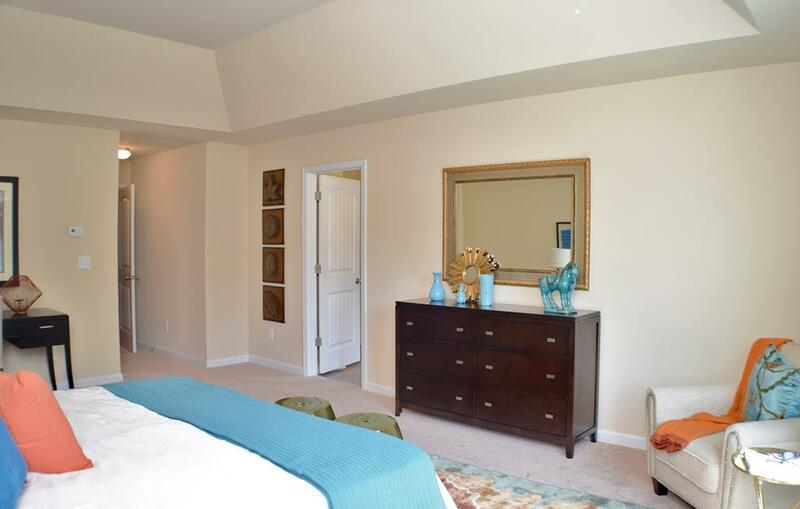 The main floor showcases an airy kitchen that opens to the family room. 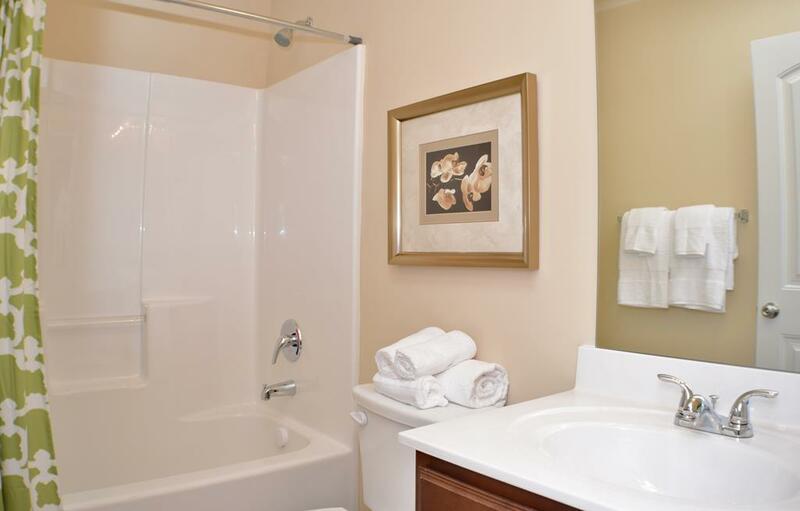 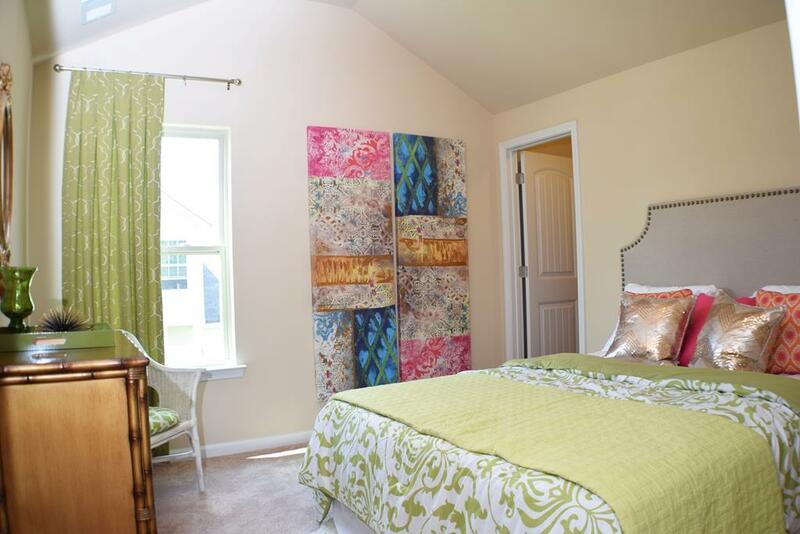 The second level sports all three bedrooms incl, owner w. huge walk in closet & luxury bath. 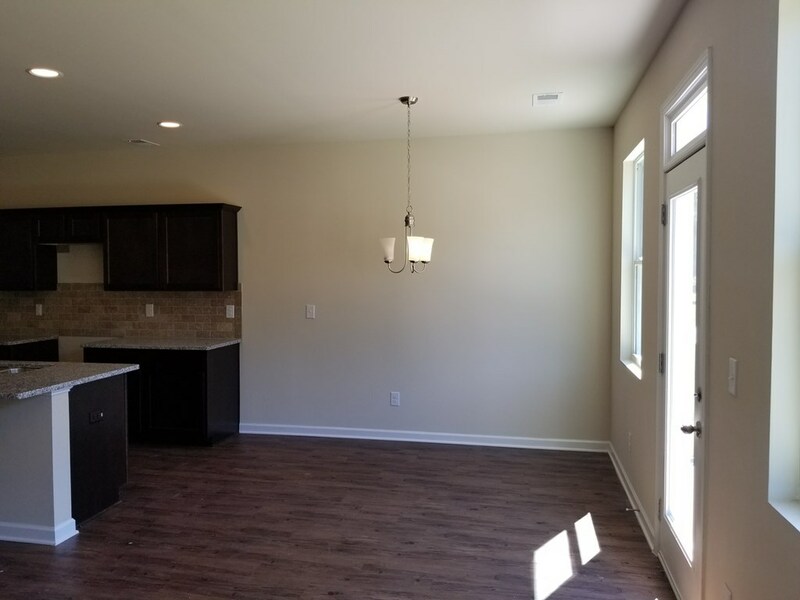 Model home open daily.